Lunch at Hertog Jan in Zedelgem. 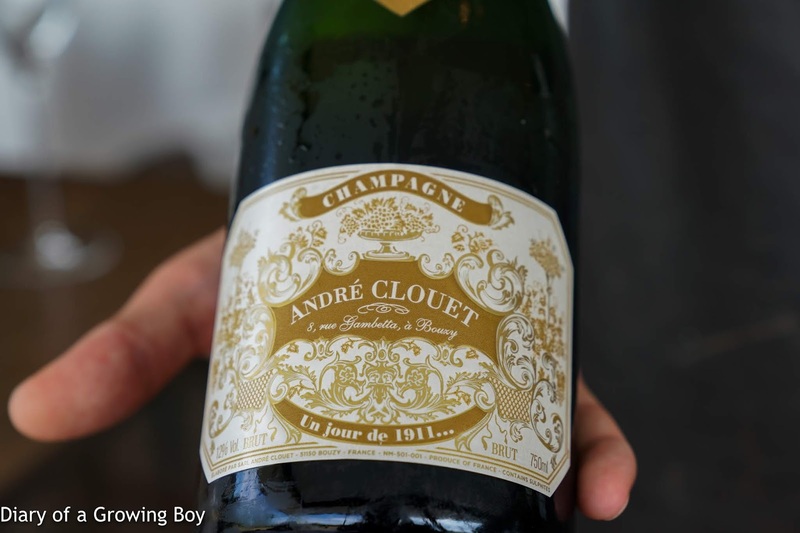 André Clouet Un Jour de 1911 - beautiful, yeasty nose. Love the balance and the depth of flavors here. Only 1,911 bottles are made each year, from a blend of different vintages. 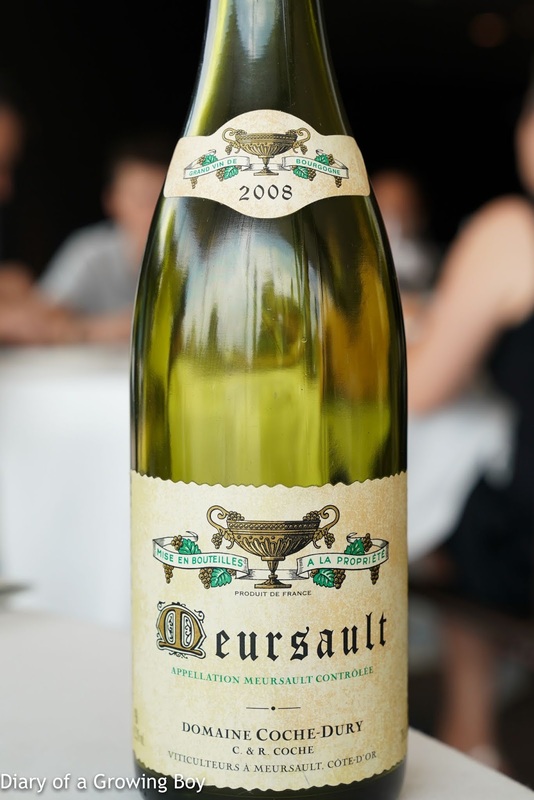 2008 Coche-Dury Meursault - nice and toasty as expected, a little grassy, almost a bit coffee. Good acidity here with a bit of ripeness. After 1 hour, finally turned beautiful without a hint of grass. 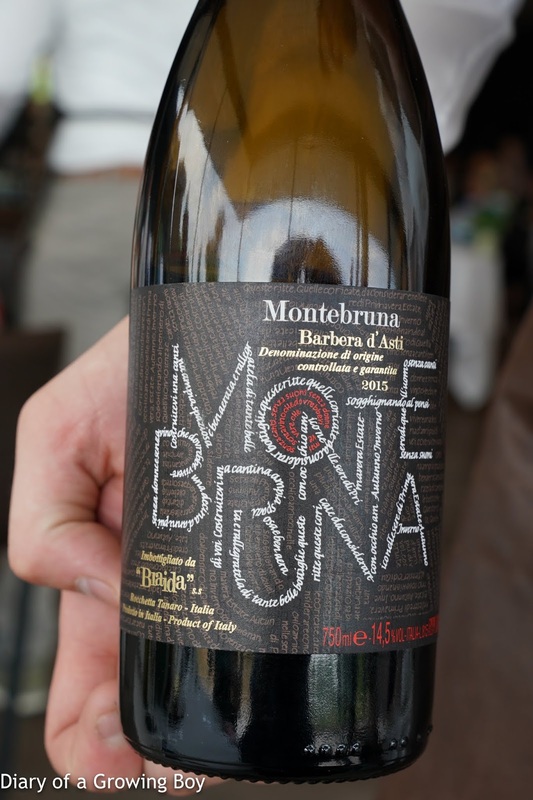 2015 Braida Barbera d'Asti Montebruna - very minty, exotic spices, potpourri, very sweet and ripe.